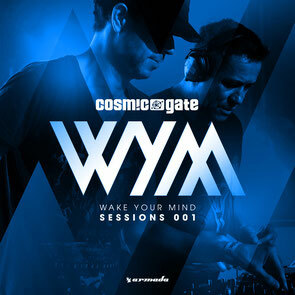 In step with their WYM Radio show’s first 50th milestone, Nic & Bossi aka Cosmic Gate recently unveiled their new mix album concept, ‘Wake Your Mind Sessions’, which combines the highlights of their DJ sets and the WYM-Radio show and new music premiere platform as one. Over its 33 tracks you’ll find artists such as Above & Beyond, Gareth Emery & Arty sharing the mix with lesser-known Cosmic Gate influences like GusGus. There’s also audio from ilan Bluestone, Genix, LTN, Steve Brian, Ost & Meyer and more. Also debuting exclusively on the first ‘Sessions’ are new tracks from the guys themselves like ‘Yai (Here We Go Again)’, JES’s vocal expansion of Cosmic Gate’s ‘Yai’, Nic Chagall’s ‘This Time’ and Steve Brian’s upcoming rewire of ‘Happyness’. There’s also multi-genre remix work from the likes of Maceo Plex, Jerome Isma-Ae, Alexander Popov, Andrew Bennett and a host of others. 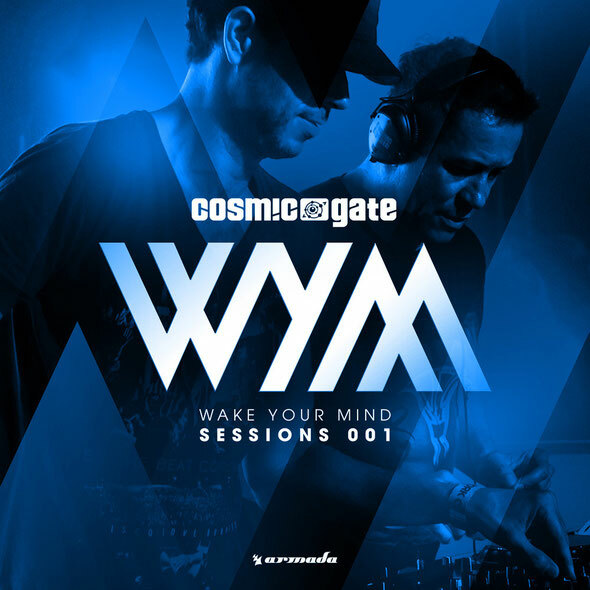 Blending the new and the now, ‘Sessions 001’ delivers a pair of mixed CDs straight from the heart of Cosmic Gate. It’s out 13 March on Armada Music.